hd00:17Stylish bench in summer park. Wooden bench in the city park. hd00:17A bench overlooks green grass that leads to a golden domed white building in Vermont. hd00:19Stylish bench in summer park. 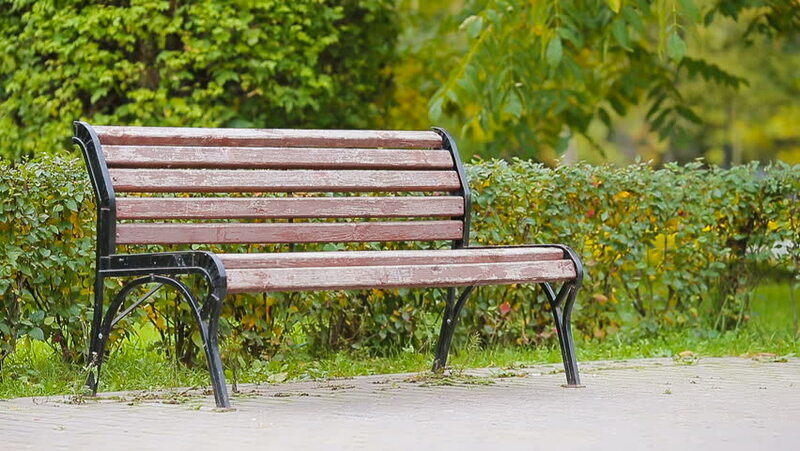 Wooden bench in the city park.